6. Adoption Push Gains Steam. 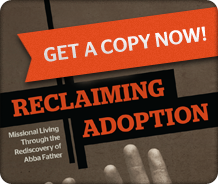 Adoption is a practical, sacrificial way that Christians live out their pro-life convictions. It also happens to be one of the most important Christian doctrines. We “groan inwardly as we wait eagerly for adoption as sons, the redemption of our bodies” (Rom. 8:23; cf. Gal. 1:5; Eph. 4:5; Rom. 8:15). Conferences and books that connect the doctrine with the action have equipped Christians to embody their beliefs. A high-profile example hit the big screen with The Blind Side. Read his entire top 10 list. 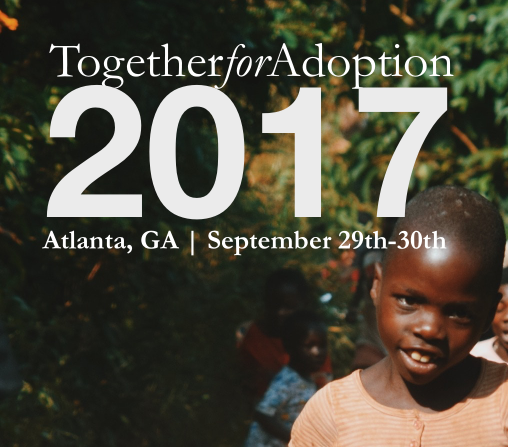 What is Together for Adoption’s mission? Did you miss our most recent conference? 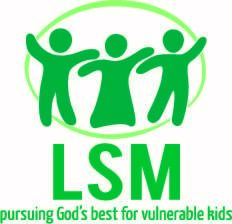 Download our conference audio for free. 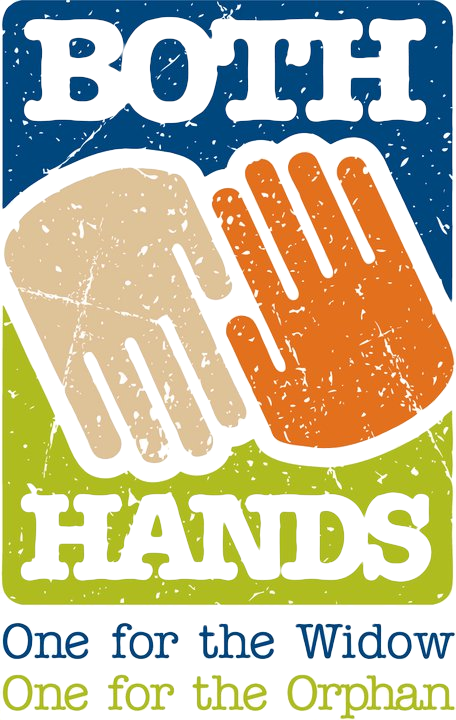 Check out Together for Adoption’s Top 10 Posts for 2009.